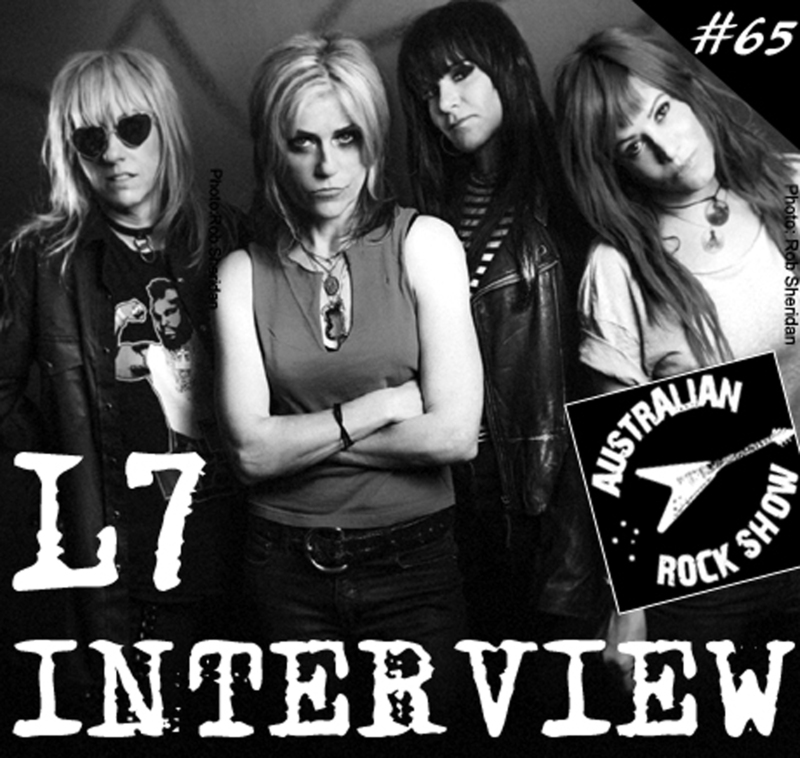 The mighty L7 - re-united and re-ignited hit Australia soon for a run of shows around the country. 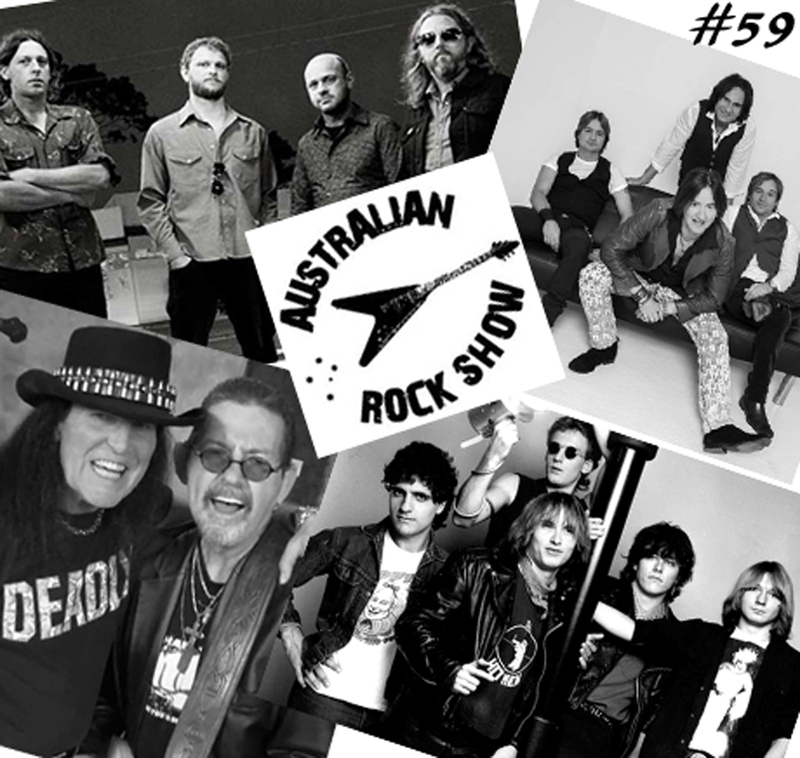 On episode 65 of The Australian Rock Show we chat with Donita Sparks about the re-union, her memories of previous Aussie tours and much more ! Turn this one up loud ! The new album from Airbourne 'Breakin' Outta Hell' is released today ! It's loud, defiant and in-your-face - and an album which you definitely need to hear. On episode 64 of The Australian Rock Show, we chat with drummer Ryan O'Keeffe about the new album, crank some cool tunage and lots more. Play loud ! Owen Campbell is currently back home in Australia - doing shows in support of his amazing new album Breathing Bullets (from which we recently named the title track as our 'song of the year'). A talented guitar player, Owen Campbell is also a wonderful storyteller and songwriter. 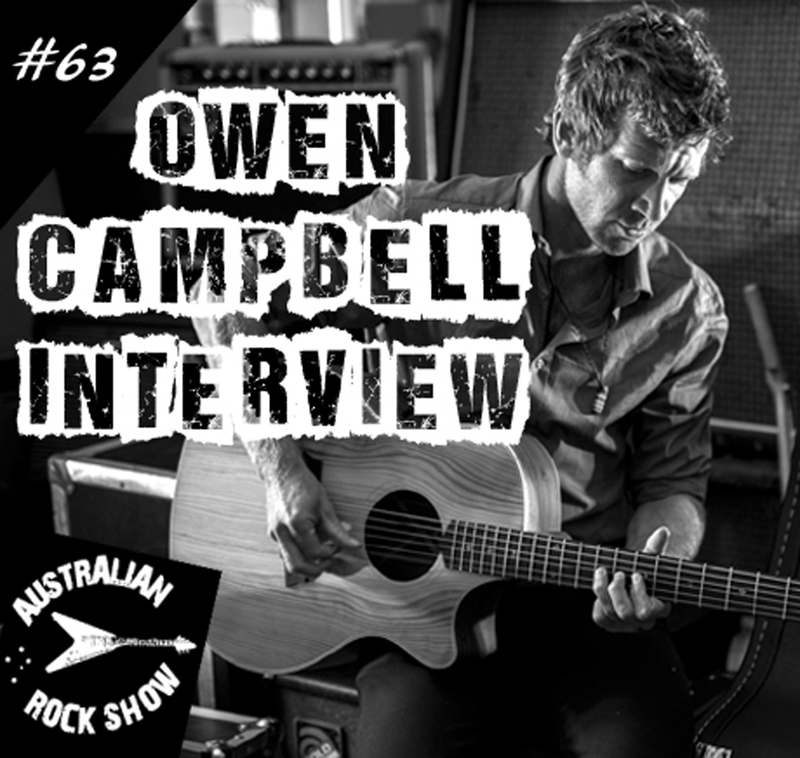 On episode 63 of The Australian Rock Show, we chat with Owen about his new album, his fascinating musical journey and much more. Essential listening ! We recently attended the annual Ted Mulry Memorial Day, held in Sydney on the 3rd September, 2016. This special day was made even more memorable, as the re-united TMG performed later in the day at nearby Revesby. 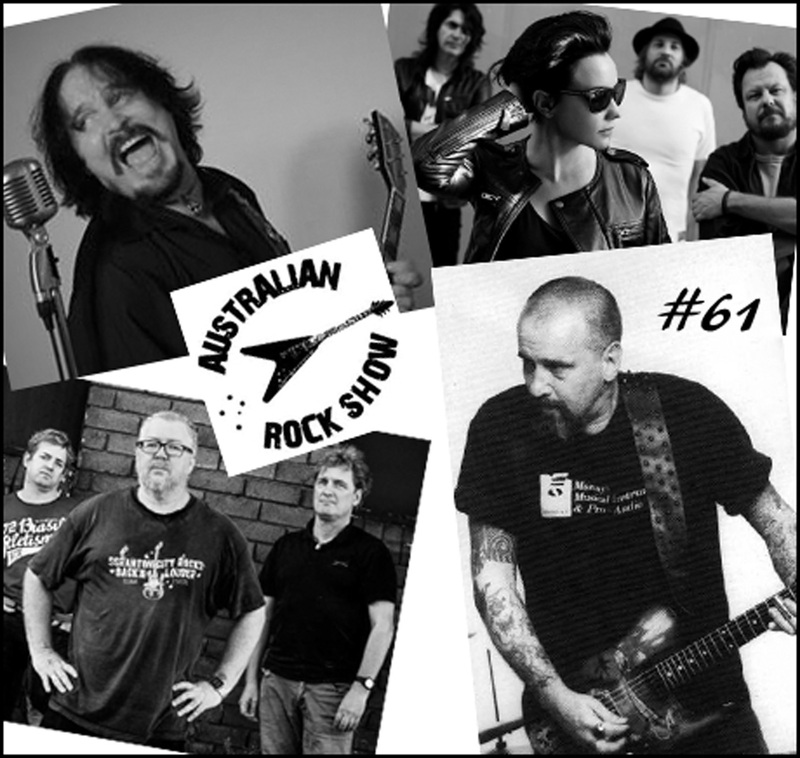 On episode 62 of the Australian Rock Show, we chat with Steve Mulry, longtime TMG roadie Ron Clayton, former Hush bassist Rick Lum - and share the memories of some long time TMG fans. All this - plus some amazing Ted Mulry and TMG tunage for you to enjoy. 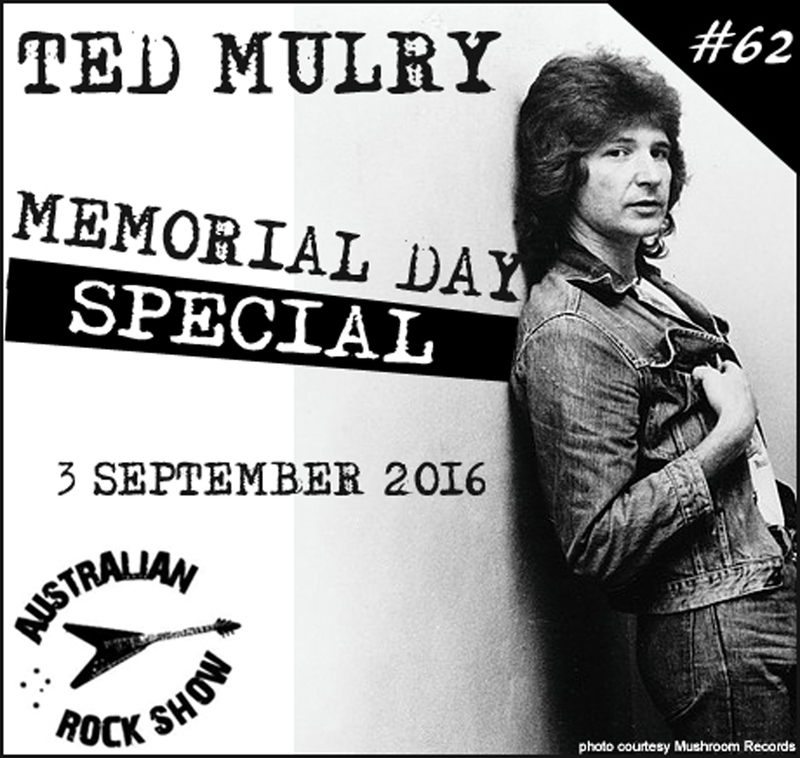 If you are a fan of Australian rock n roll, or indeed great music - this is essential listening ! Crank the volume on show #61 cos we chat with former Bombers front man Tyrone Coates and air songs from his amazing new album 'Child In The Man'. We get steamrolled from re-united Sydney punk outfit Aberration, and take a trip in time with both the Baby Animals and the much missed Pete Wells. 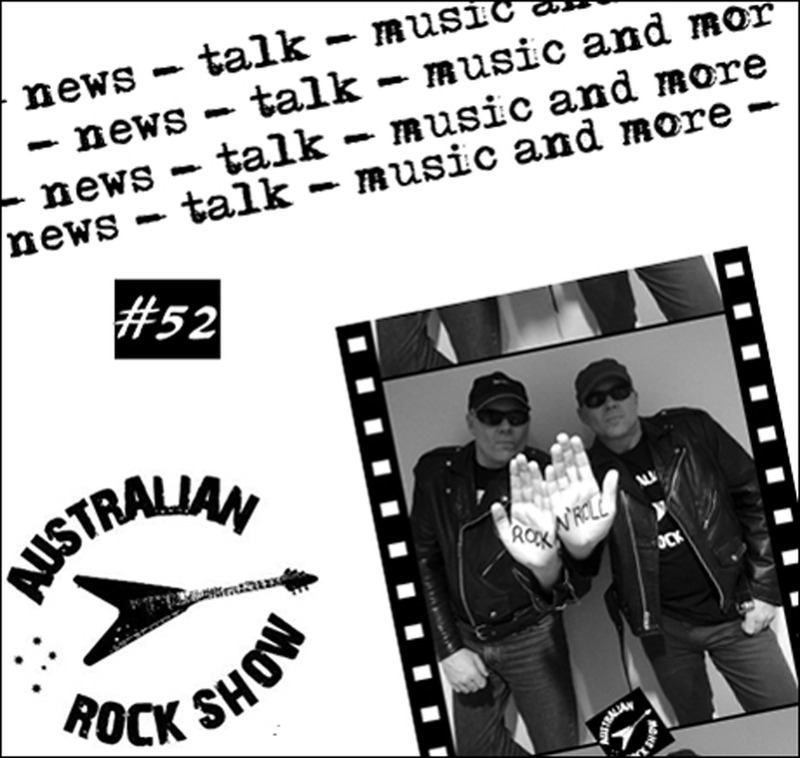 On The Australian Rock Show, we talk the rock and rock the talk and this is one episode you don't wanna miss ! Fire it up ! 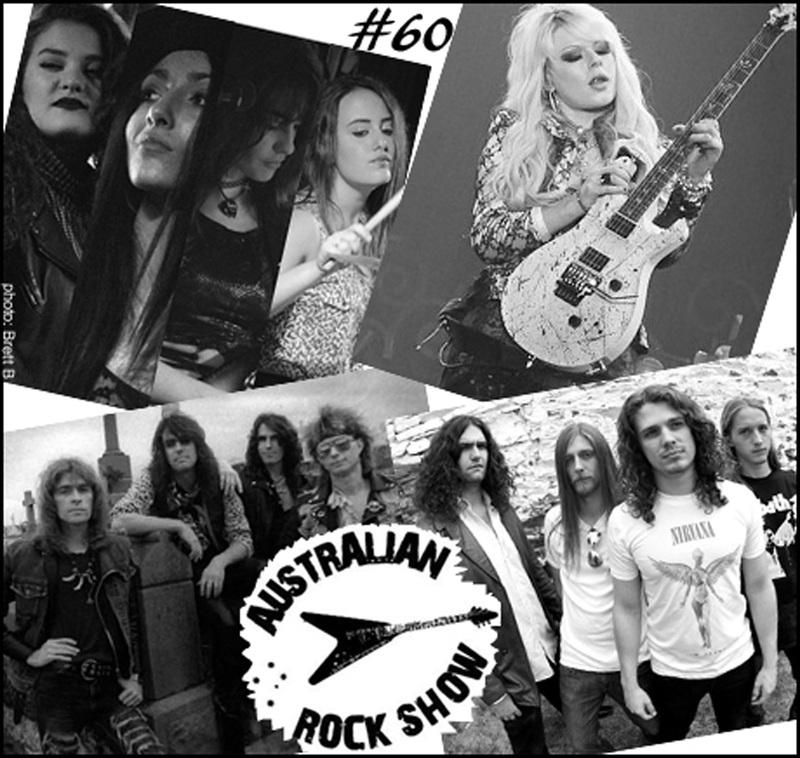 On episode 60 of The Australian Rock Show we celebrate the upcoming RSO tour by cranking some Orianthi. We chat with Sam, singer from rising Adelaide outfit Cherry Grind and spin the single from their debut album 'A Room With A View'. We air the new track from Melbourne's Shewolf and drift back to 1985 with the Gig Lizard - who shares some of his memories of the Screaming Tribesmen. Essential listening ! 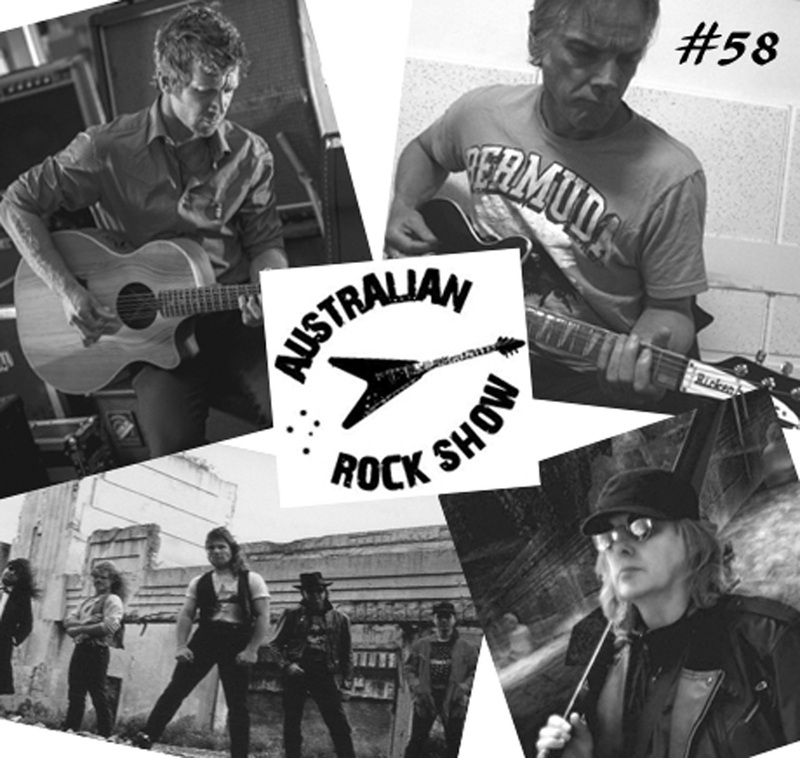 On episode 59 of The Australian Rock Show we air new tunes from Leadfinger, Kevin K and also Lovechild. We blast through some classic Hitmen, along with some early 90's You Am I. The Dave Evans - John Nitzinger collaboration gets an airing - as well all the news, gigs and rock n roll ramblings which you should know about. Crank this one nice and loud ! 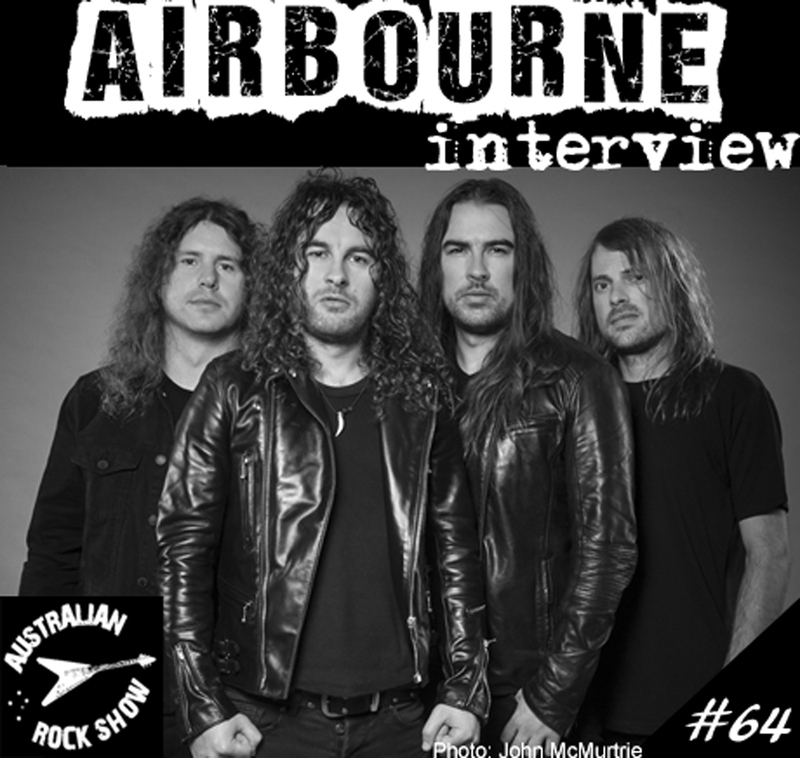 On episode 58 of The Australian Rock Show we crank hot n heavy new tunage from Airbourne and get blown sky high with some classic AC/DC. Scott Ginn (ex-Boss) has re-mastered and re-issued his 'One Man Army' album from 1986 - which also cops an airing, as does his late 80's outfit Rags n Riches. 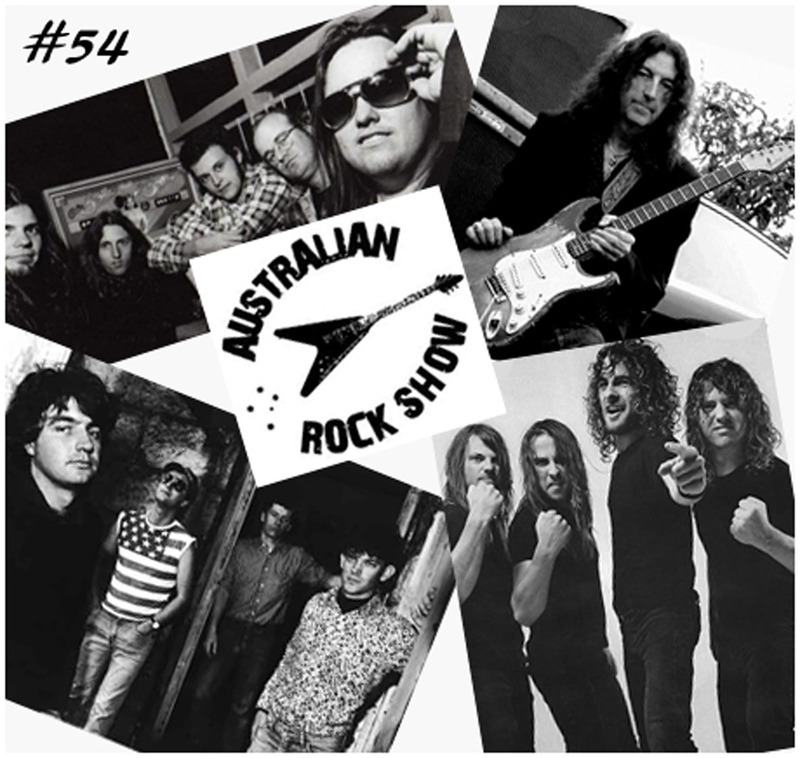 We crank the new 45 from The Iceman - Deniz Tek and also check out the newie from Johnny Kannis - which has guest vox from Jimmy Barnes. We pay tribute to Steve Crofts, look over upcoming gig dates, share the rock news and much much more. Play loud ! 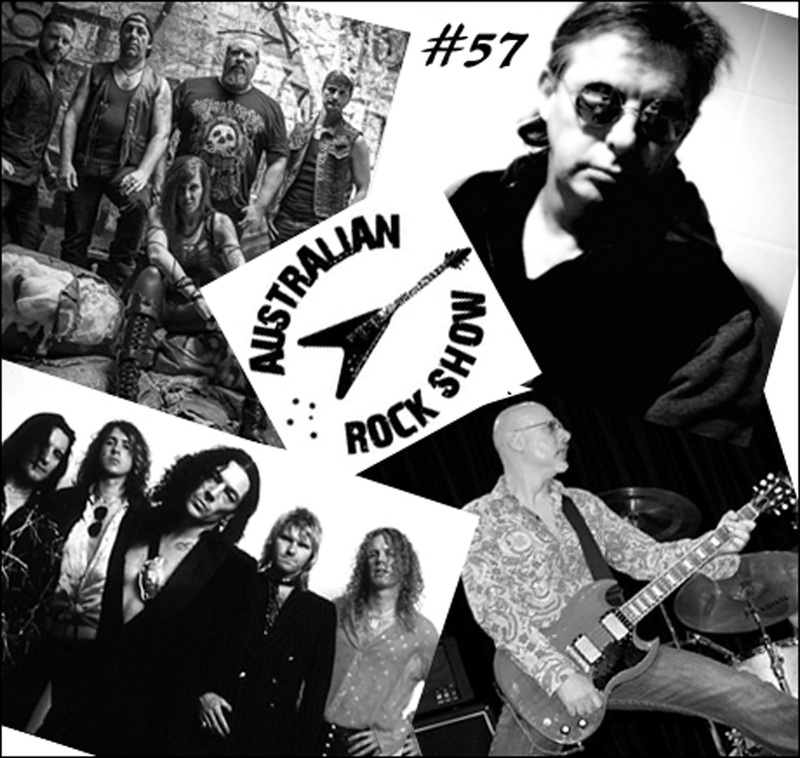 On episode 57 of The Australian Rock Show we play new music from Scott Ginn's outfit Mazz-XT, Nowra HM band Temtris and also Bob Spencer (ex-Angels, Skyhooks). We look back and crank some Doomfoxx along with some classic Saxon (featuring Lemmy and Angry Anderson). Plus rock news, rants, and more - real rock n roll action which you need to hear ! Turn this sucker up loud ! In May and June the iconic and trail-blazing Cherie Currie is touring Australia for the very first time. 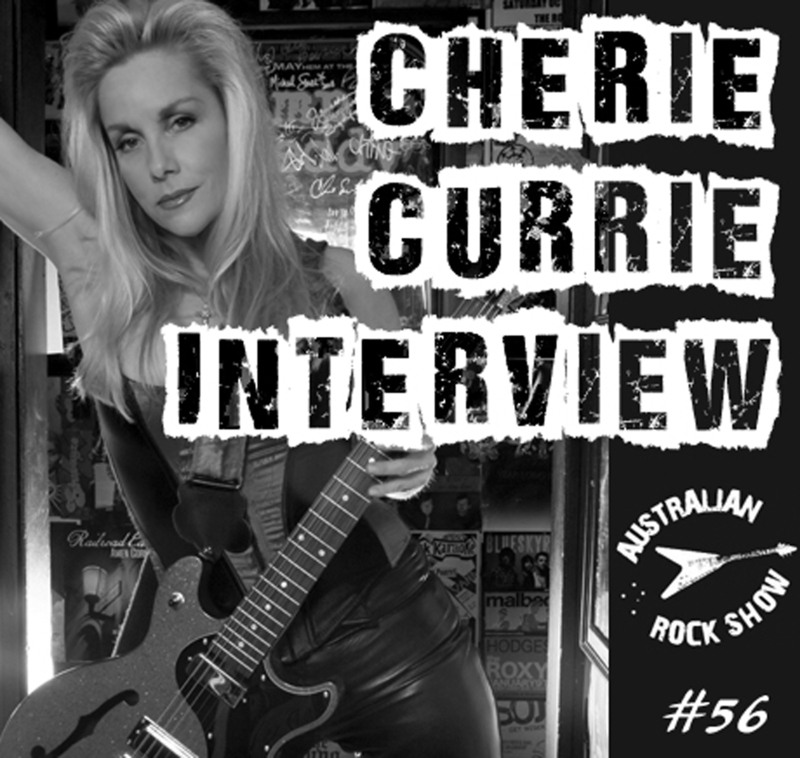 On episode 56 of The Australian Rock Show, we chat with Cherie about her recent album 'Reverie', reconnecting with Lita Ford, The Runaways, her upcoming Australian tour and much much more. Turn up that radio - hear the rock and roll ! Armed with his authentic brand of blues rock – Gwyn Ashton will restore your faith in rock n roll - and in the words of respected keyboardist Don Airey - he is 'one of the great unsung heroes'. 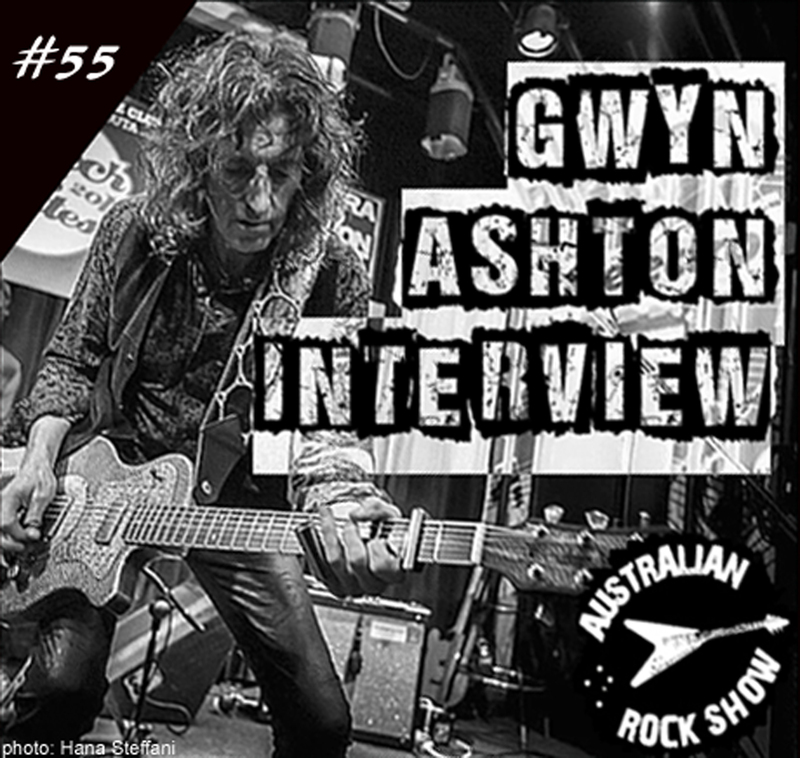 Currently doing a run of Australian dates, we recently got a hold of Gwyn - and on episode 55 of The Australian Rock Show, we discuss plans for a new album - whilst also looking back at some musical highlights, in an amazing thirty year career. Essential listening. 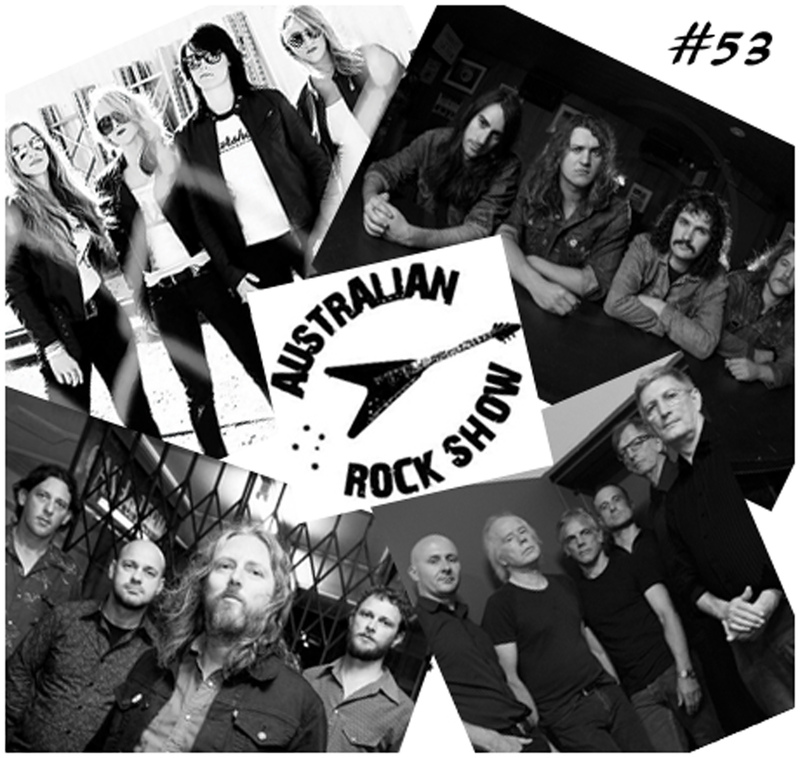 On episode 52 of The Australian Rock Show we kick off 2016 in style, and look at what some of our favourite acts have in store for the year ahead. We also remember Lemmy Kilmister - and look back at Motorhead's 1984 and 1991 Australian tours. Better buckle up and hang on.